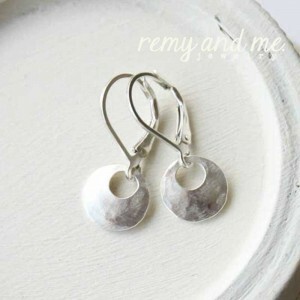 Spring 2015 New Small, Sterling Silver Leverback Earrings in My Shop! Hello! I have been working hard on stocking my shop for spring and summer 2015. Remy and Me. 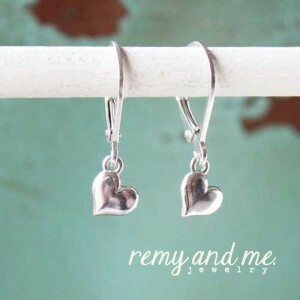 lightweight drop earrings on a leverback style earwire are the type of earring you can put on and forget about. My very favorite kind! 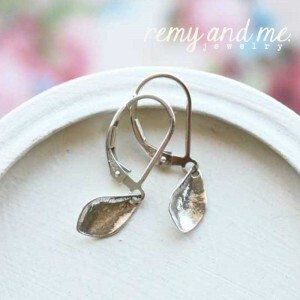 Tiny petal earrings on sterling silver lever back earwire. 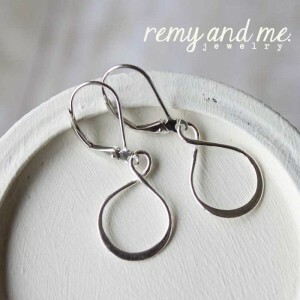 Sterling silver infinity dangle earrings on leverback earwire.